This two-hour dance and music extravaganza contains a wealth of Irish talent. 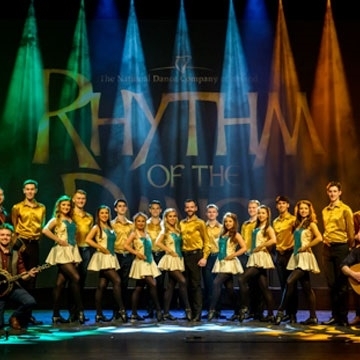 An exciting two-hour trip through hundreds of years of Irish dance and music featuring 22 award-winning world & Irish dance champions complete with 25 dazzling costume changes. Experience flailing fiddles, flutes, and inspiring dances along with our live vocalists, all complimented by a top live Irish traditional band of multi-instrumentalist musicians and a sensational sound and light show as seen on TV from China to California and from Siberia to Sydney.